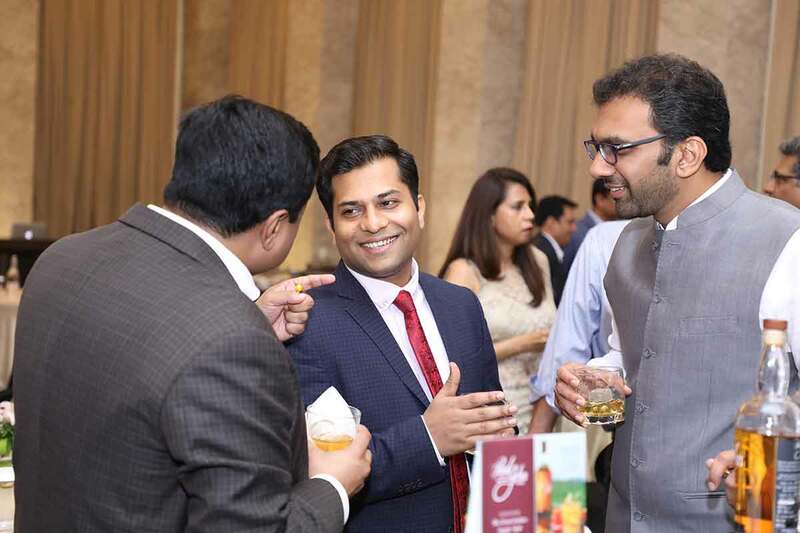 We had a great evening with the Man Behind the Brand at ITC Maratha Mumbai! 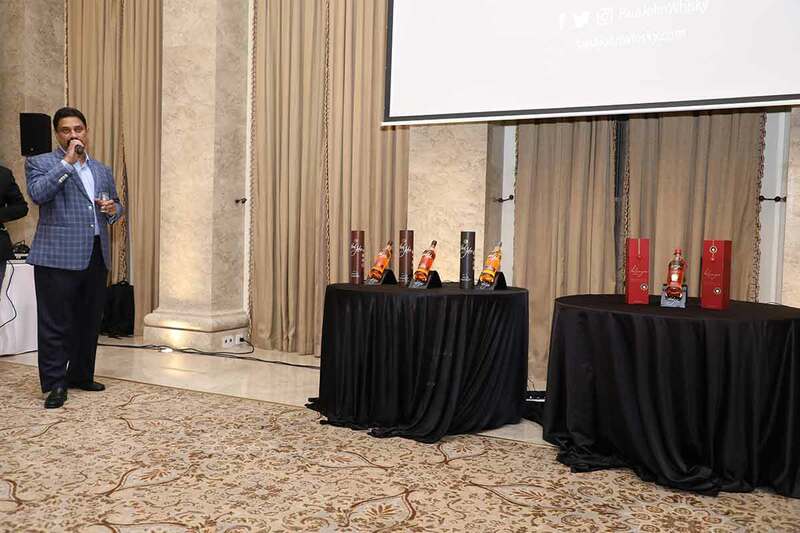 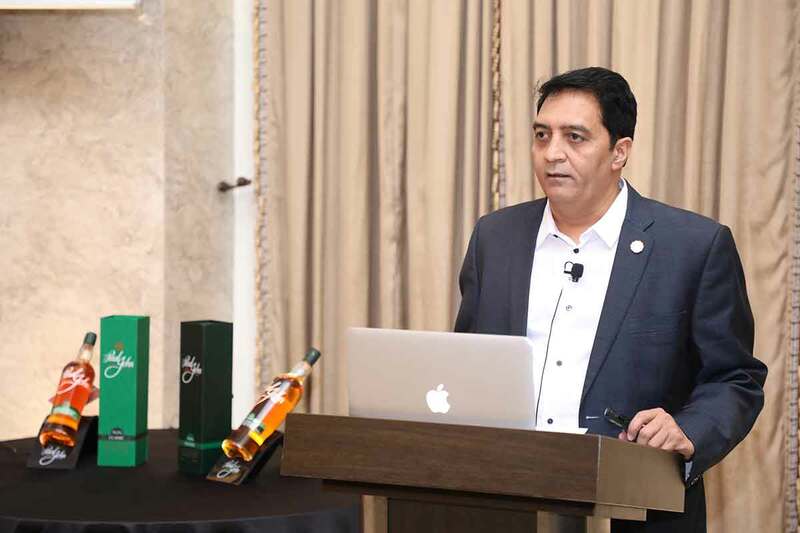 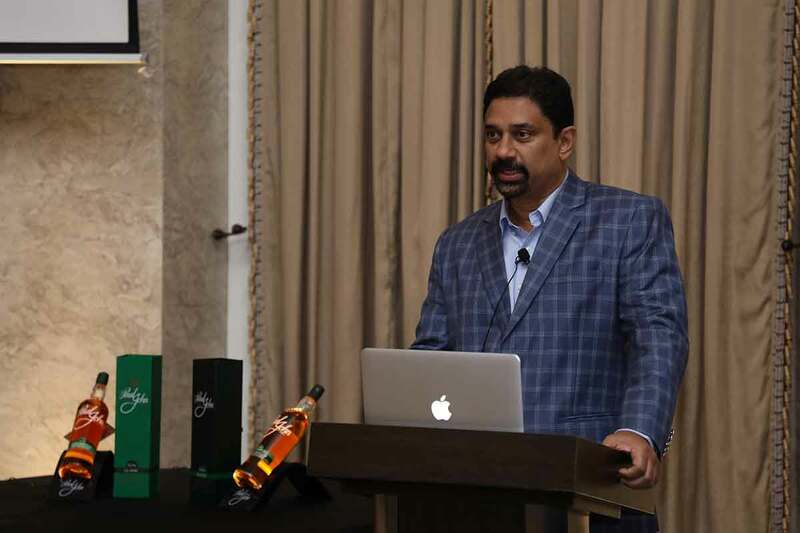 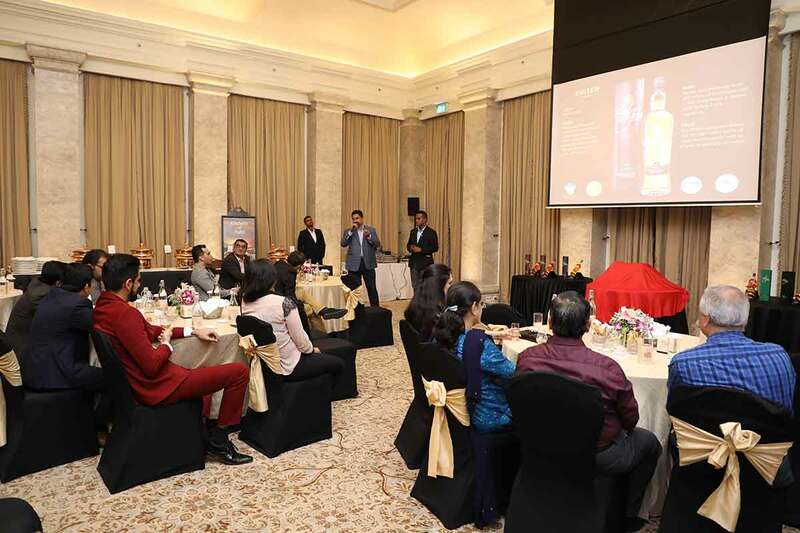 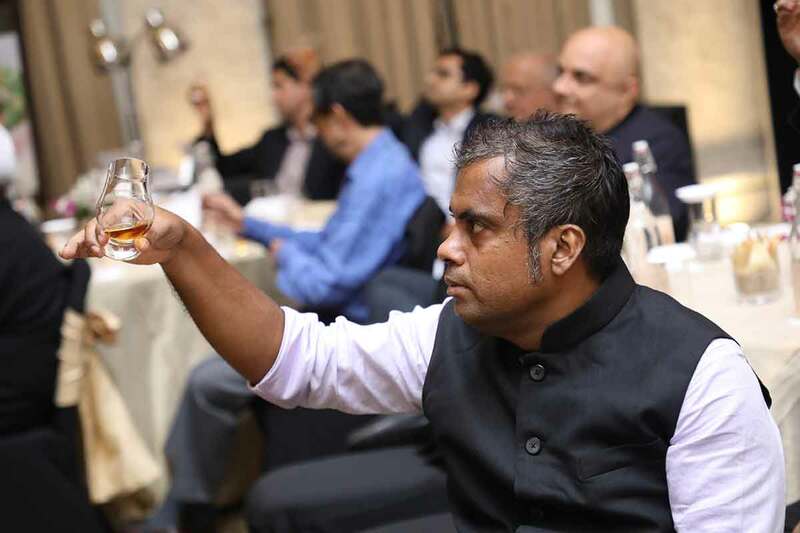 Our Chairman, Paul P John launched the much awaited KANYA, winner of the Asian Whisky of the Year 2018 by Whisky Bible. 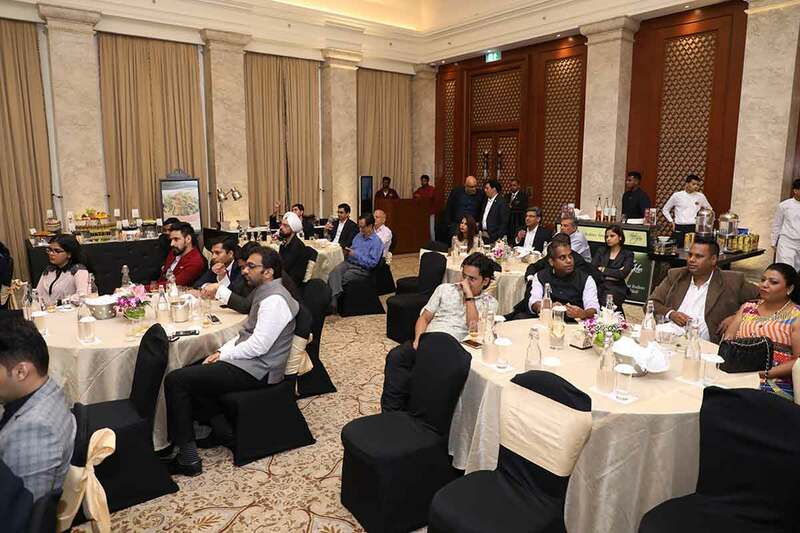 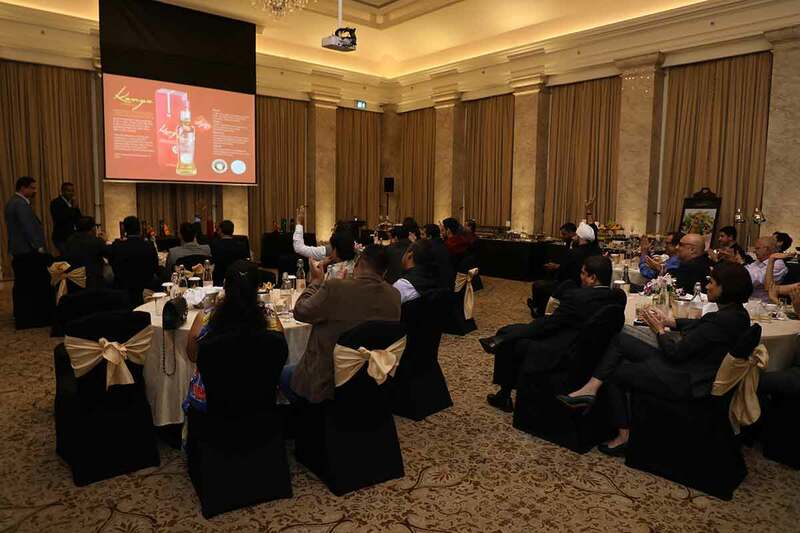 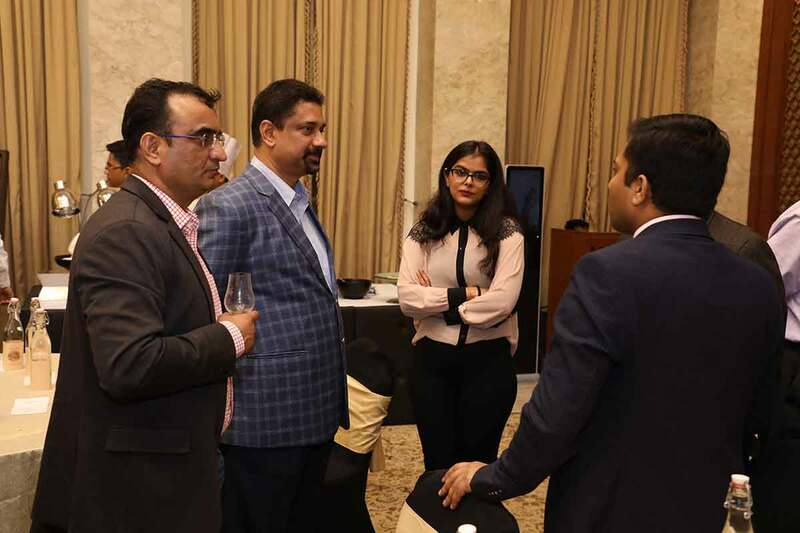 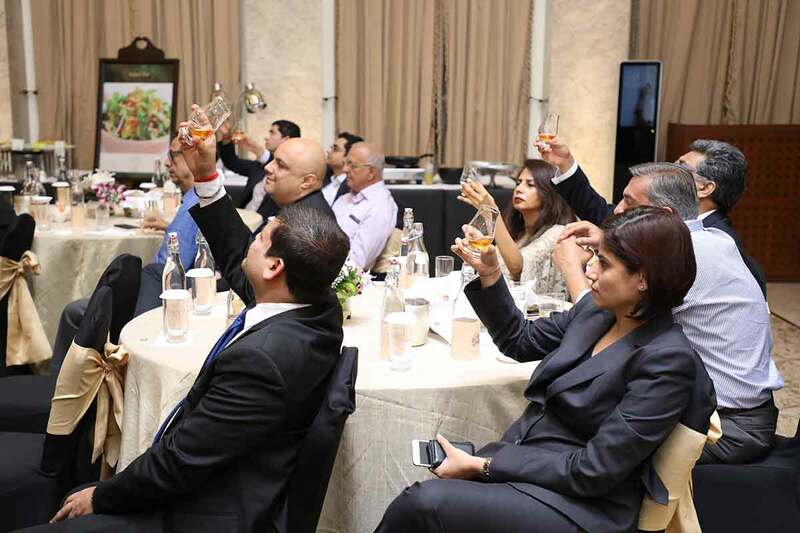 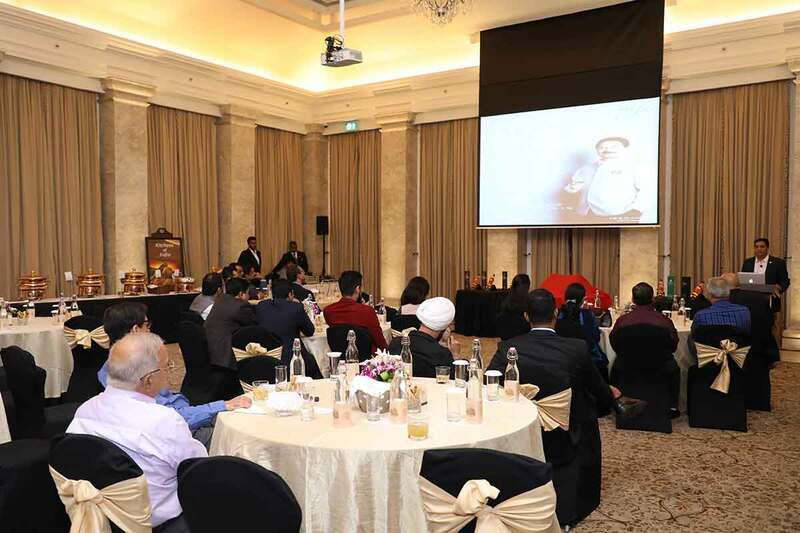 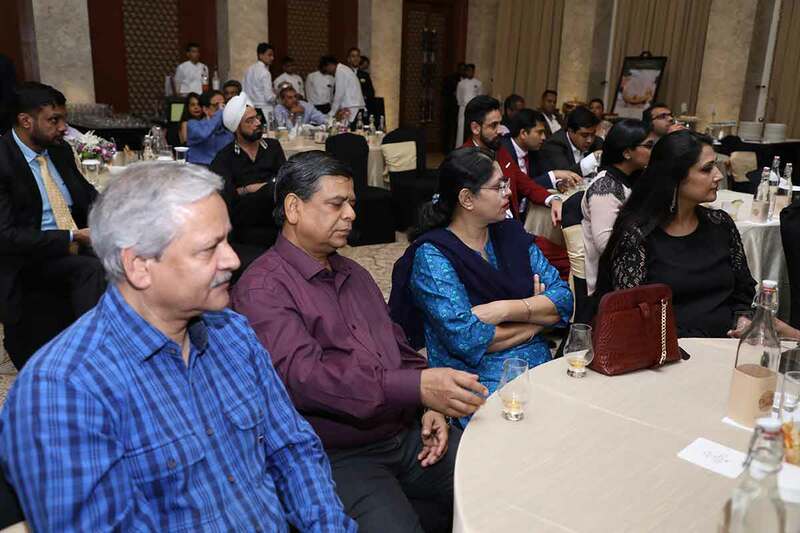 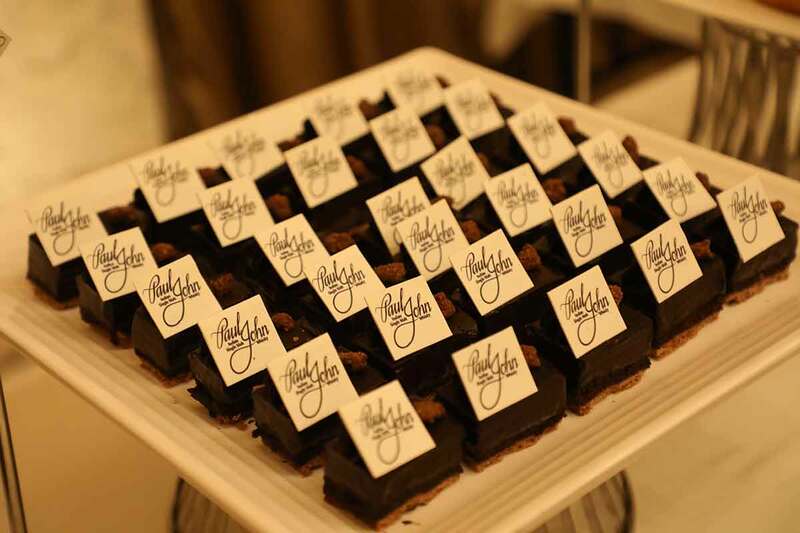 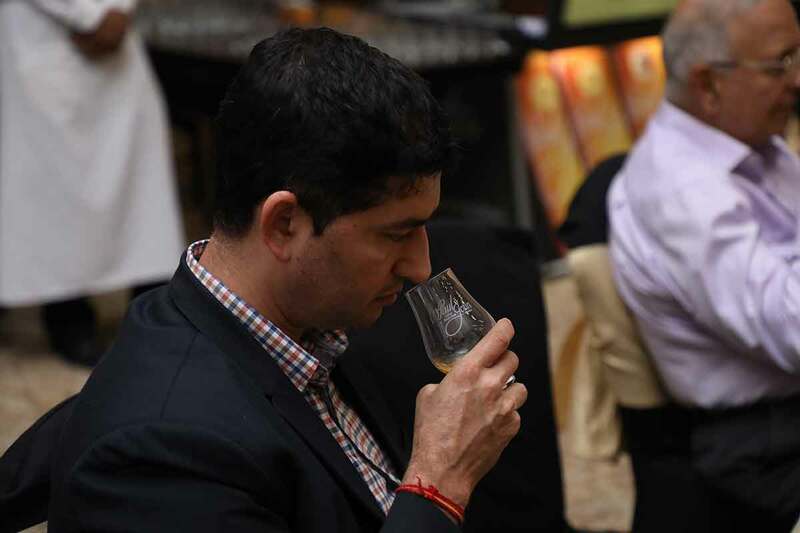 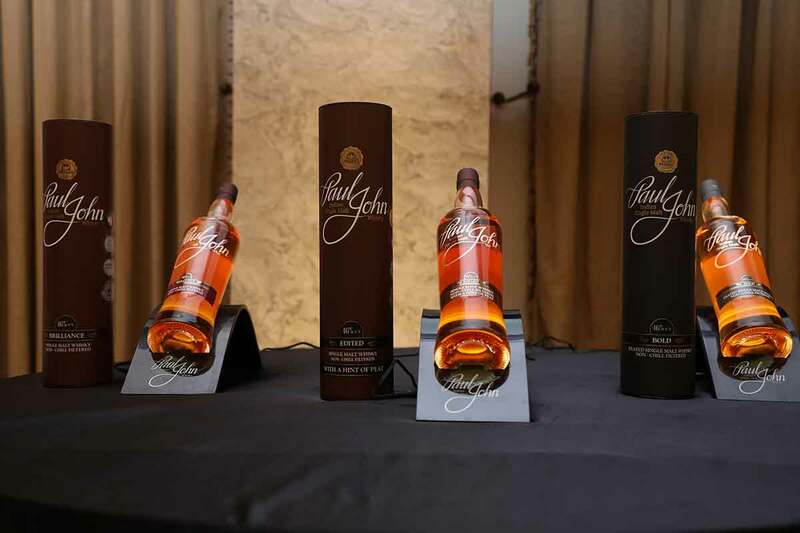 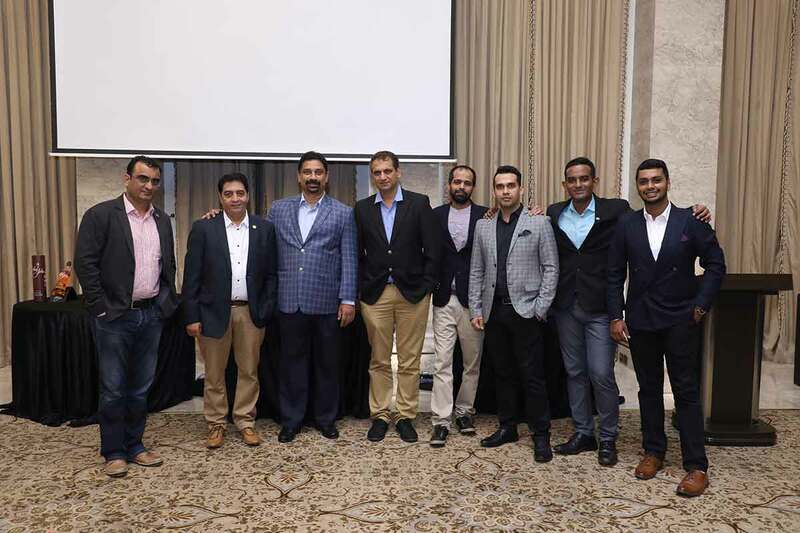 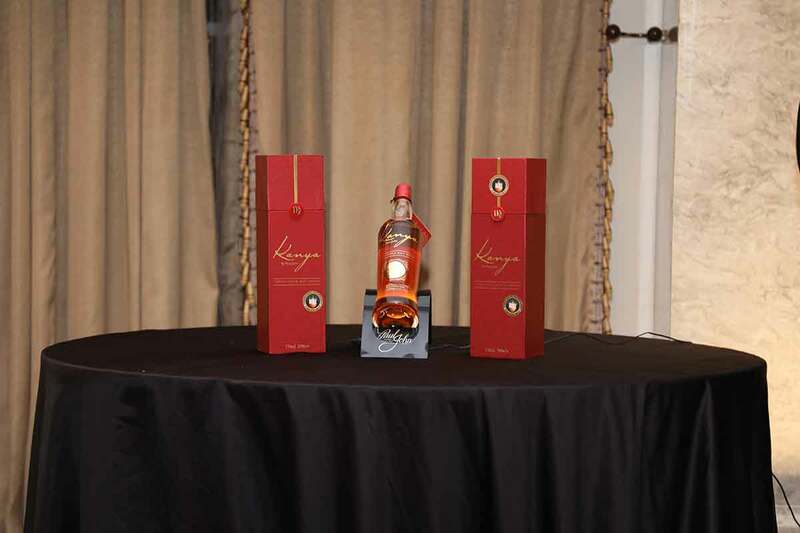 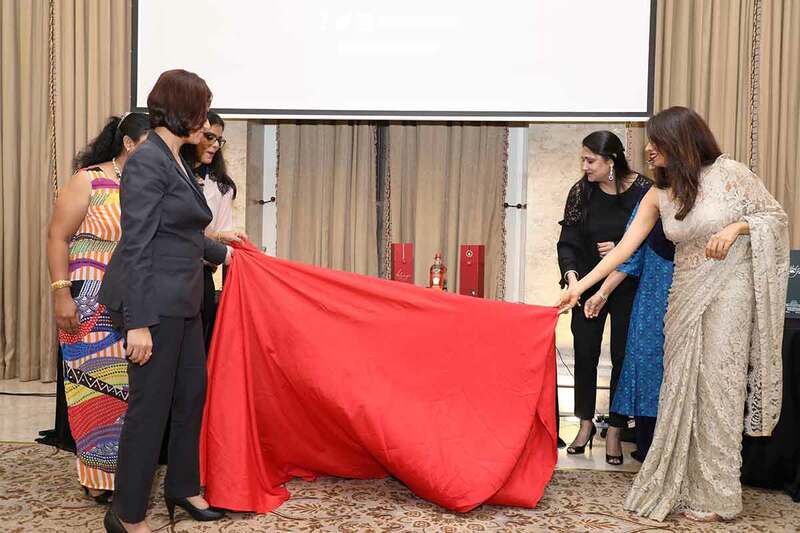 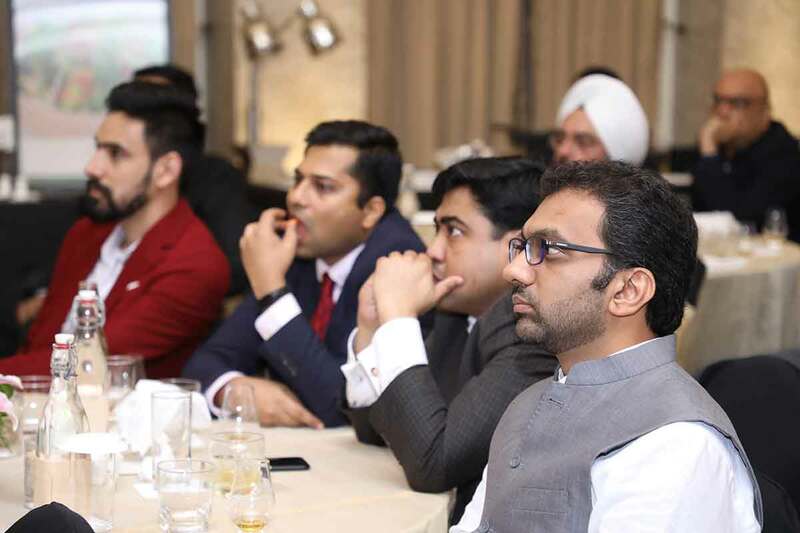 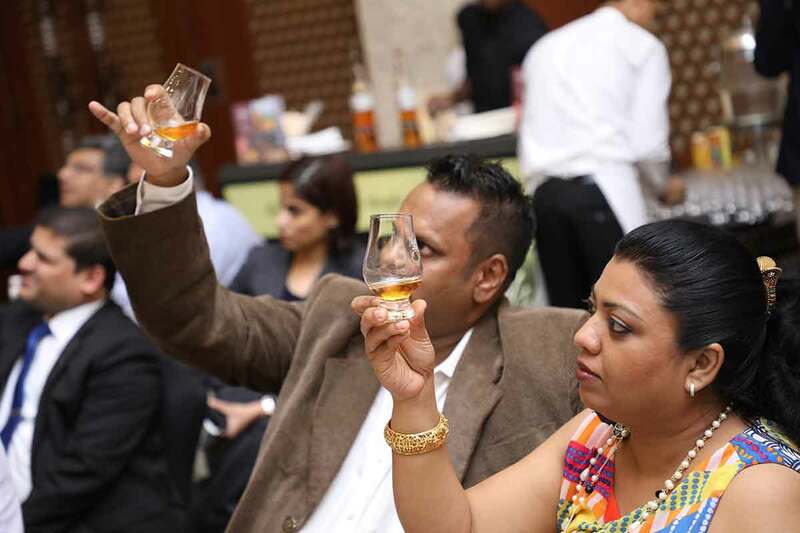 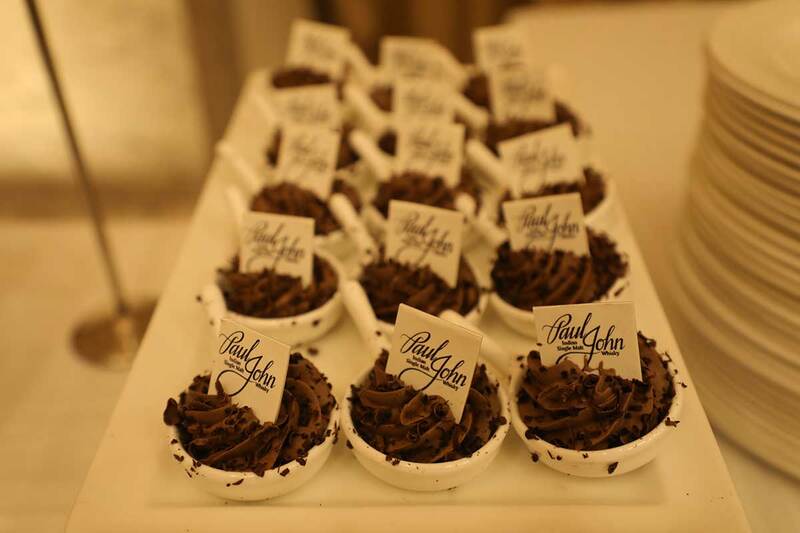 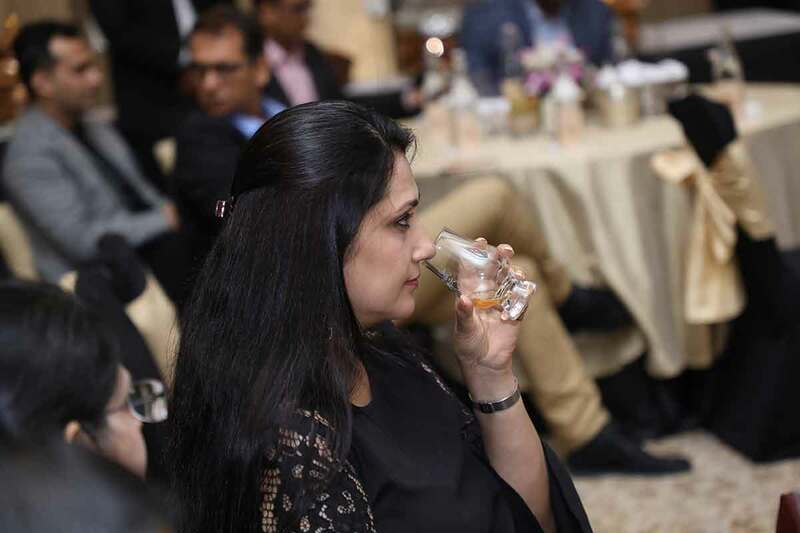 The memorable evening had the cream of Mumbai’s hospitality industry mesmerized by our newest expression.